You don’t need to do anything – once set, the Duovid remembers your diopter value and transfers it automatically when you switch to another level of magnification. 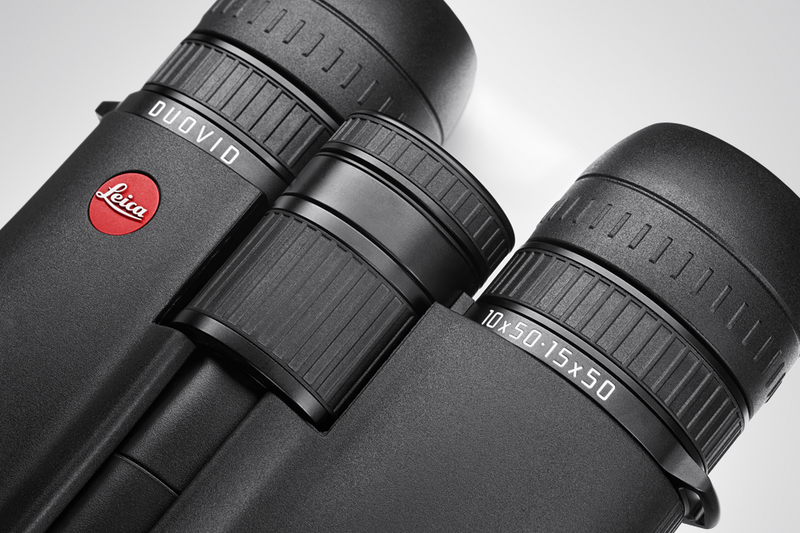 Like in all the other Leica binoculars, the eyecups in the Duovid are designed on ergonomic principles. They feature two click-stop settings and allow maximum viewing comfort, even when wearing glasses. Experience unforgettable moments with the Leica Duovid.